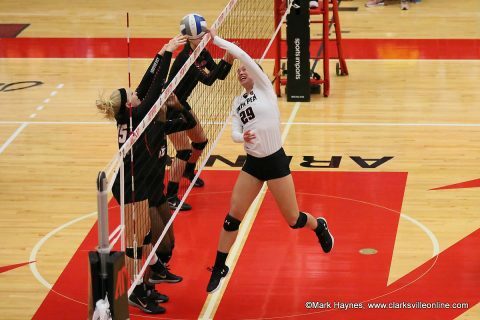 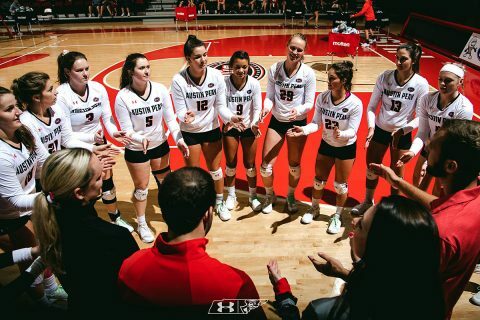 Rice | Clarksville Sports Network - Clarksville Tennessee's most trusted source for sports, including Austin Peay State University. 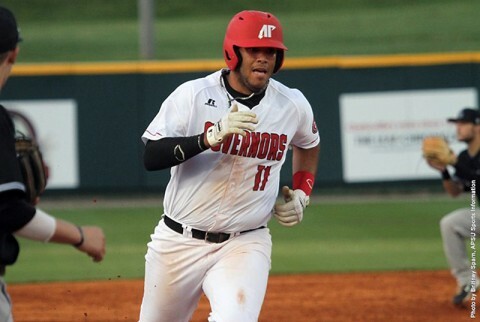 Clarksville, TN – Austin Peay State University’s baseball team continues a busy stretch of eight games in 10 days with a pair of midweek contests. 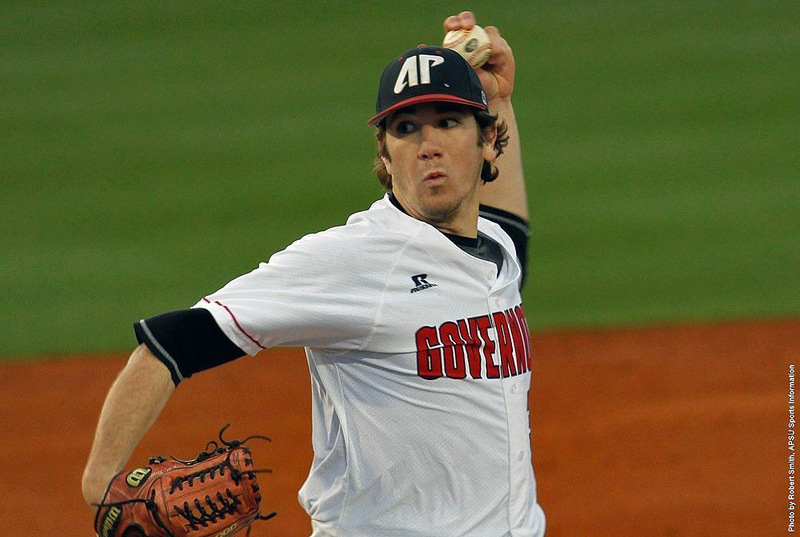 First, the Govs conclude a five-game road trip with a 6:00pm, Tuesday contest at Middle Tennessee. 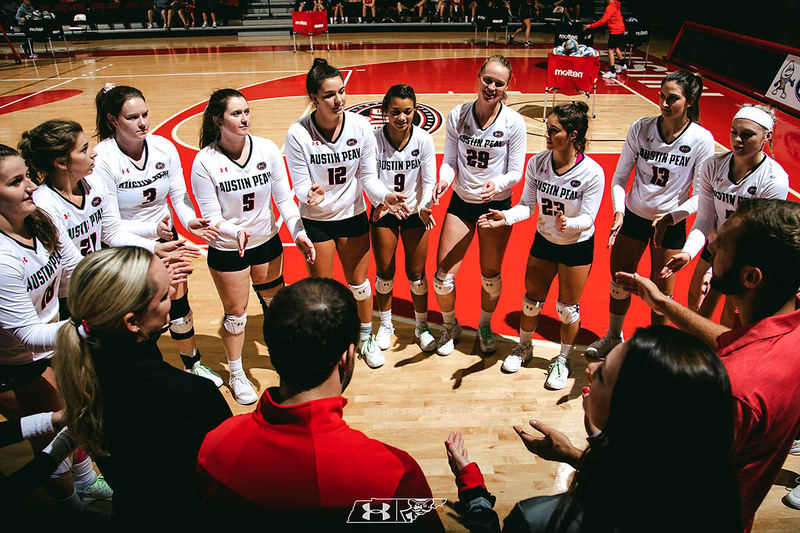 APSU then begins a homestand with a 6:00pm, Wednesday matchup with Western Kentucky. 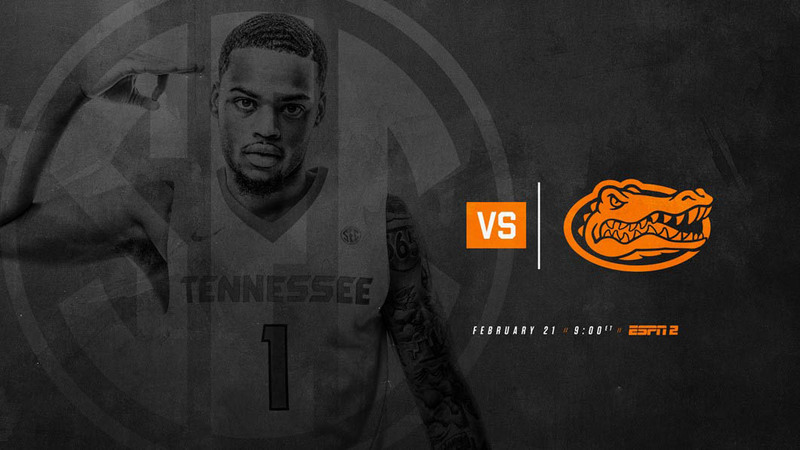 Clarksville, TN – It’s officially time to get down to business. 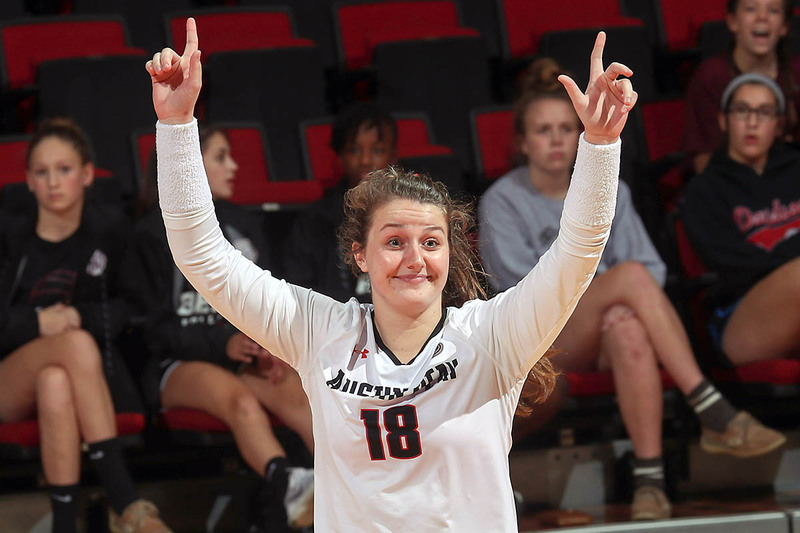 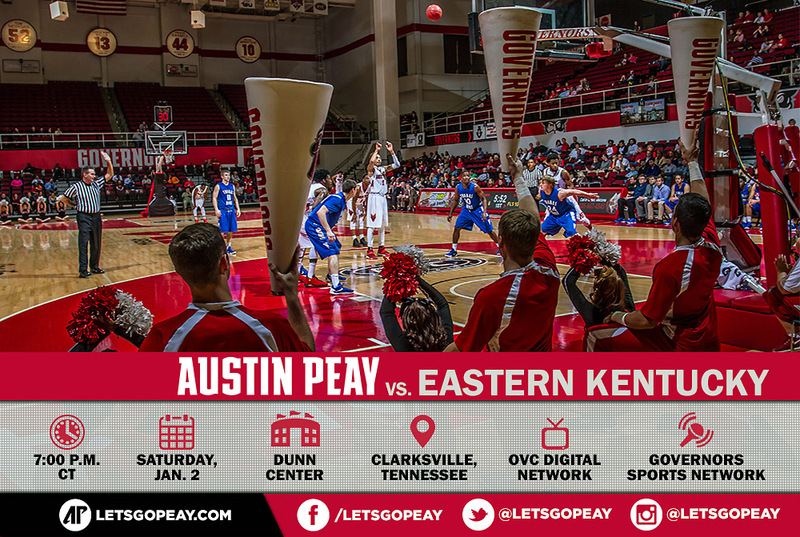 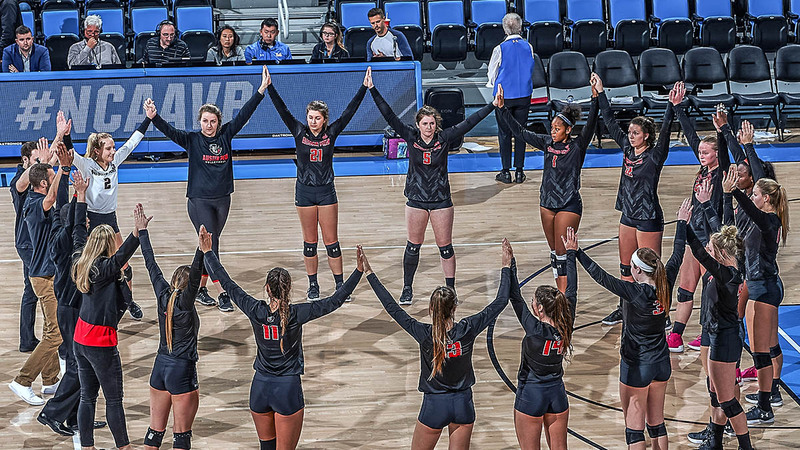 After nearly two months of pre-conference preparation—15 games to set to determine the team’s weakness and strengths and set the appropriate player rotations—Ohio Valley Conference play opens, 7:00pm, Saturday, when Austin Peay State University plays host to Eastern Kentucky in Dave Aaron Arena. Clarksville, TN – Austin Peay State University’s baseball team will square off against Western Kentucky in a home-and-home set this week. The Govs will travel to Western Kentucky for a 6:00pm, Tuesday contest at Nick Denes Field in Bowling Green, Kentucky. 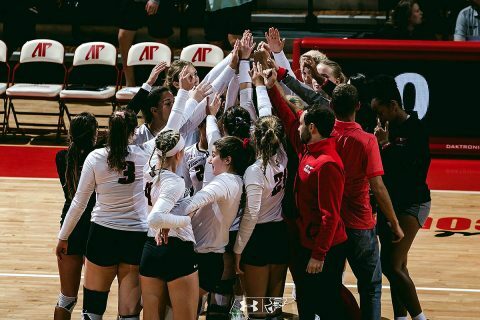 Austin Peay then will host the Hilltoppers in a 6:00pm, Wednesday contest at Raymond C. Hand Park.